For inquiries and purchases, contact us at info@carredartistesphilly.com, or simply use our "add to cart" button! Philadelphia’s premier contemporary art gallery, CARRE D’ARTISTES, is a groundbreaking business venture that aims to create a new American market for quality, original artwork at modest prices. We are bursting with depth, heart, and a creative passion to help clients and artists alike fulfill their artistic needs. We present an exciting variety of artistic genres, styles and trends. No two paintings are the same, and all artwork is certified and signed. At the heart of gallery CARRE D’ARTISTES are the artists themselves: we work with more than 600 gifted artists from around the globe. One of our unique specialties is total artwork customization. 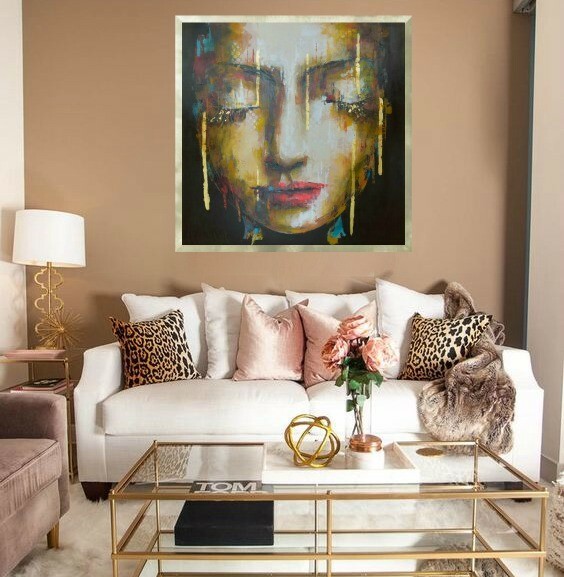 Whether for a home or business, we can capture your vision, culture, brand, and mission in every painting, hand-crafted to integrate seamlessly with your space. Our artists can focus on special projects, so turn around time is short. If customization is not of interest, we have thousands of certified and signed one-of-a-kind paintings from which a client can source. 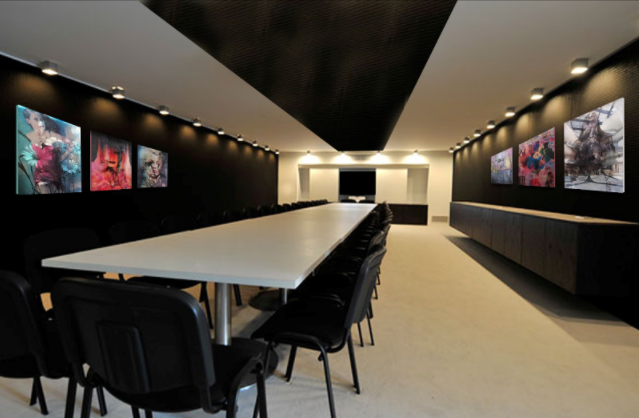 Design professionals are faced with meeting the unique demands of their clients. With over 600 artists in our network, we offer an ever-evolving collection of original art at prices designed to meet the needs of any client. 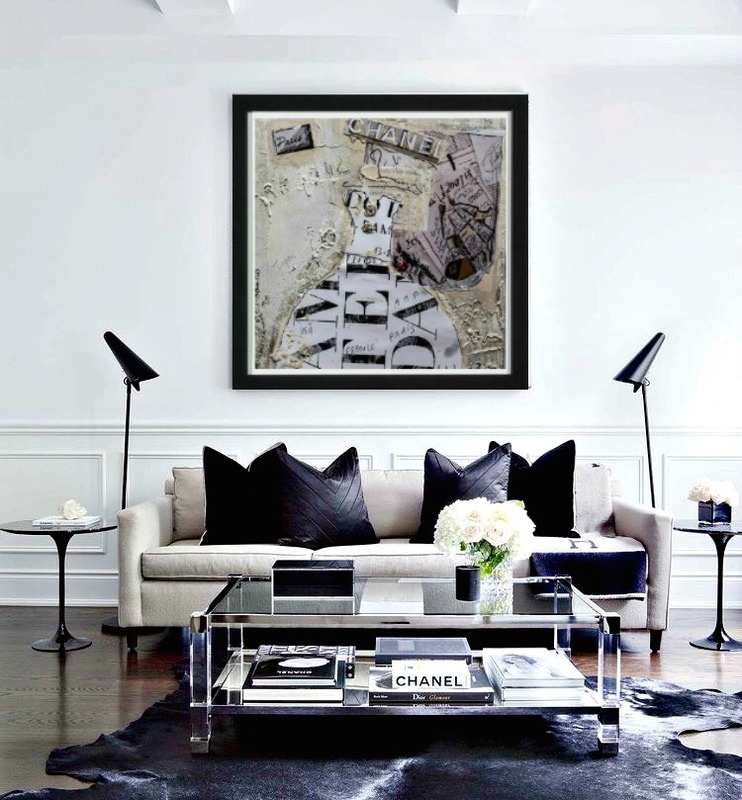 With custom framing option service, we partner with you to create beautifully styled spaces. 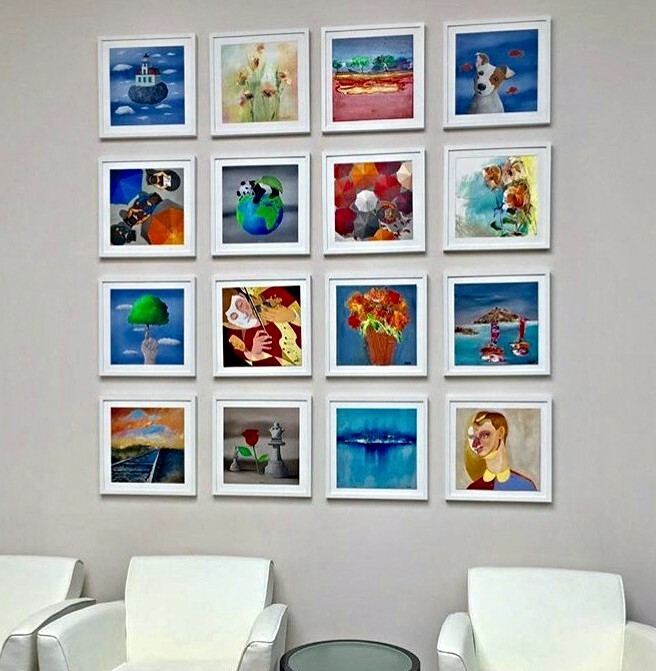 Fill your empty walls with art that inspires your team as well as your clients. 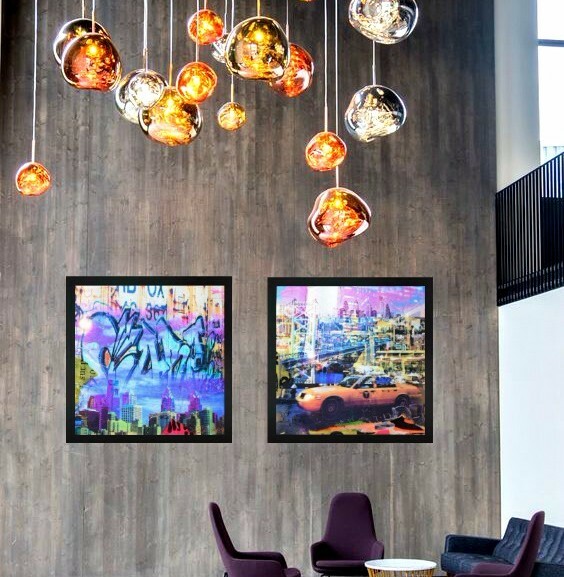 Whether you are decorating an office space, conference room or reception area, custom framed art pieces turn plain walls into extraordinary work-spaces. Set a chic, professional tone in your office. Let us help you choose just the right look from our many styles. 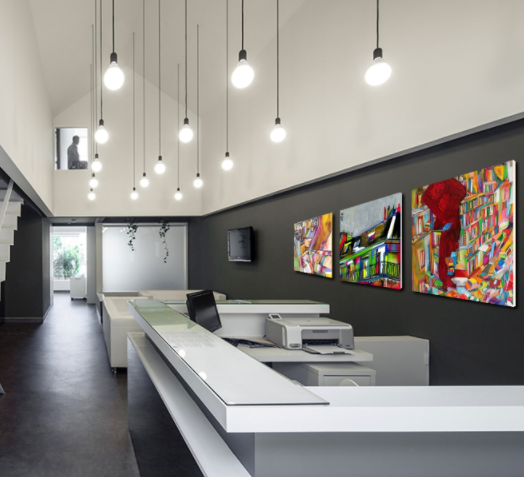 We would love to help you create a space that’s contemporary and pleasing to all your patients and visitors. 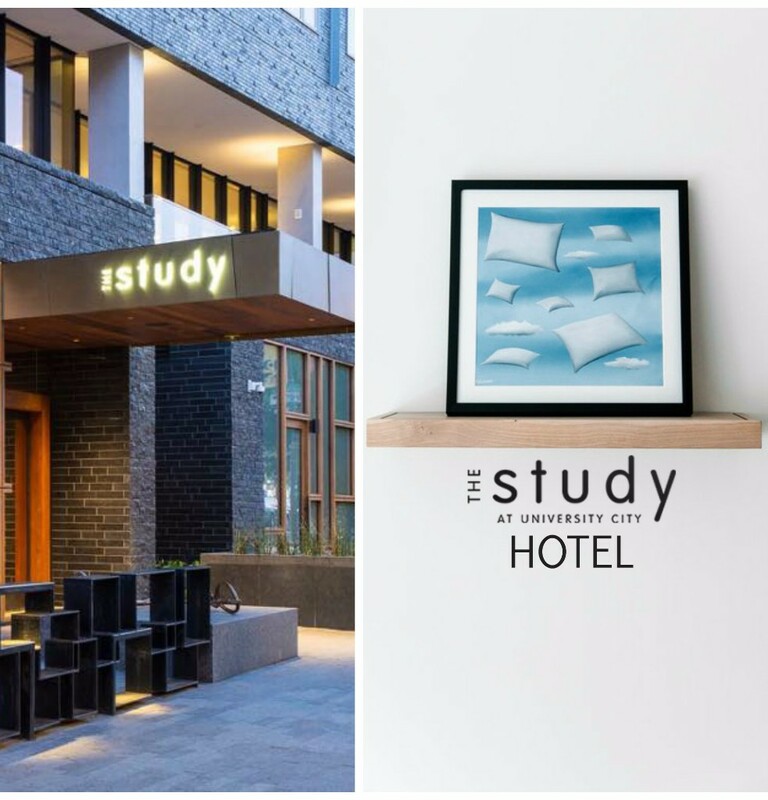 We recently furnished each of the 230 rooms of the new STUDY HOTEL PHILADELPHIA with a gorgeous, one-of-a-kind painting from Italian surrealist, Carlo Trevisan. 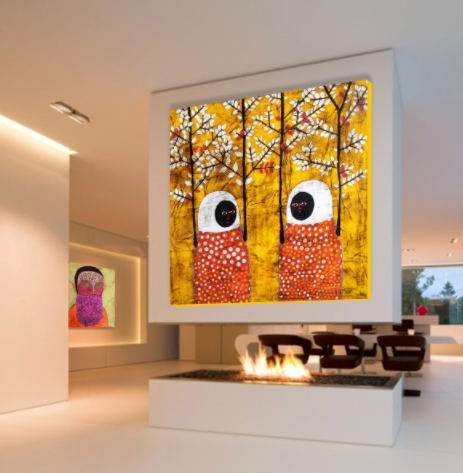 Whatever your style, look or demographic, we can help you find art collections to enhance the experience for your customers. 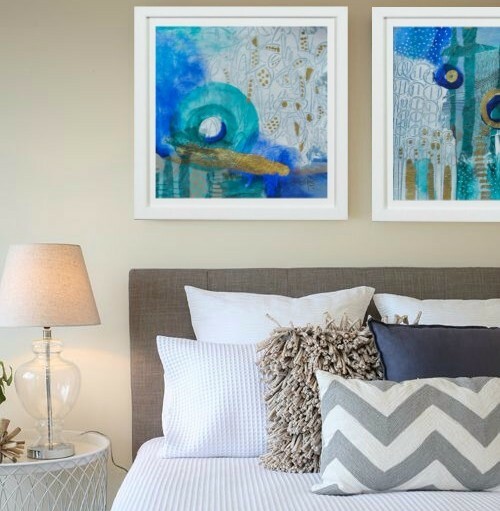 Our goal is to help the finest interior designers, hospitality, healthcare, corporate, and residential properties design spaces and inspire clients with beautiful, one-of-a-kind artworks at affordable prices. Please call Debbie Morton (owner) or Kimberly Pepper (Director of Sales) at the gallery to set up a private consultation to review your design needs and explore our vast collection of artists. We promise not to disappoint! 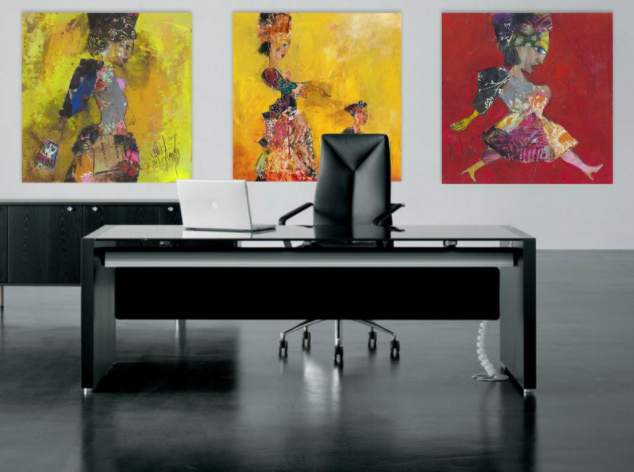 With more than 600 artists to choose from, we are certain we can find a style that works for your space, and at a price your business can afford!